There are 160+ billion monthly Google searches. Pay-per-click (PPC) is one of the most effective ways of transforming your marketing campaign. But, without effective planning, this type of advertising can kill your marketing budget. So how can you get the most out of your Google PPC campaign?By analyzing key factors of your campaign and managing how you spend your marketing dollars. 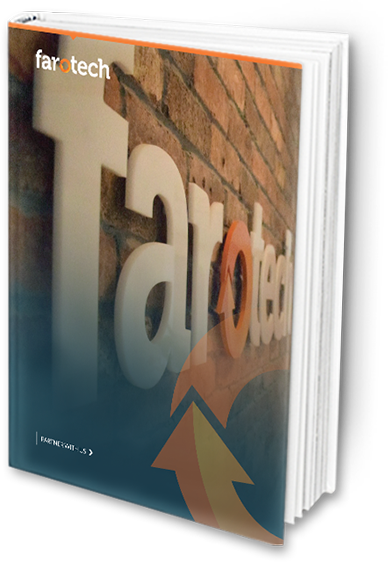 Learn How to Maximize PPC Results by filling out the form to download our free eBook ‘What Is a PPC Campaign? 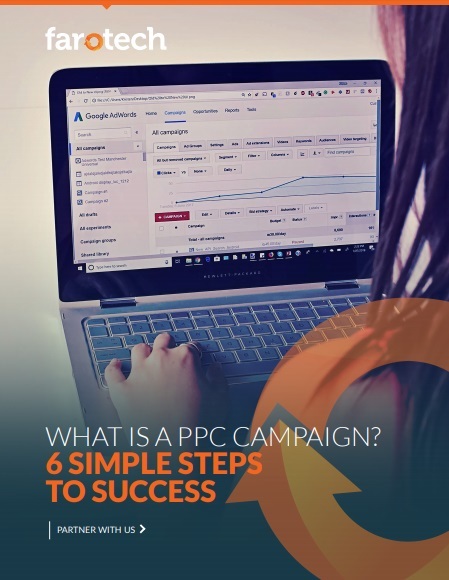 6 Simple Steps to Success‘ or check out our infographic, ‘PPC Advertising: Your Top Five Questions Answered’. Get ready to learn more about PPC advertising and how to make it part of a comprehensive digital marketing strategy today. Also, don’t forget to check out our infographic, PPC Advertising: Your Top Five Questions Answered, or if you reach out today for our free PPC Consultation.